Exercise is life to your horse. 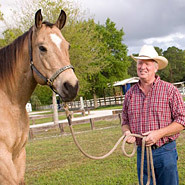 Exercising your horse keeps the weight from fat off and gives the horse the muscle and bone strength necessary for a healthy and productive life. Very few of us have the means to hire full time professionals to exercise our horses and our modern world is hectic giving us very little free time. Remember physical exercise also keeps horses mentally active so the negative behavior associated with boredom could be fixed at the same time the physical condition is improved. 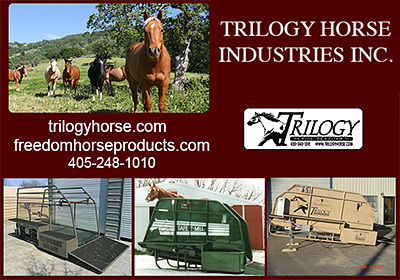 The perfect horse exercise program could be the Equine Exercise Machines in our Horse Exercise Equipment area.